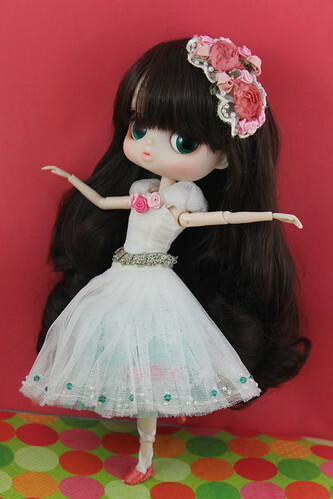 A lovely ballerina Byul has arrived! 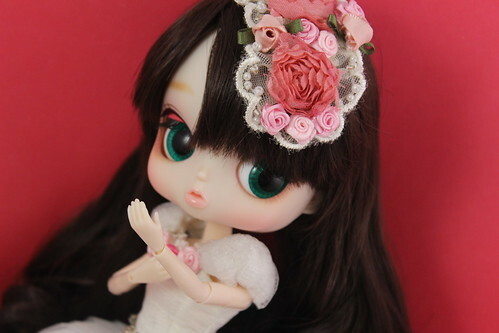 I just recently bought Fata via Pullipstyle, I had been interested in Fata since she went up for preorder but I have a tendency to prioritize purchasing Pullips over the other dolls in the series. 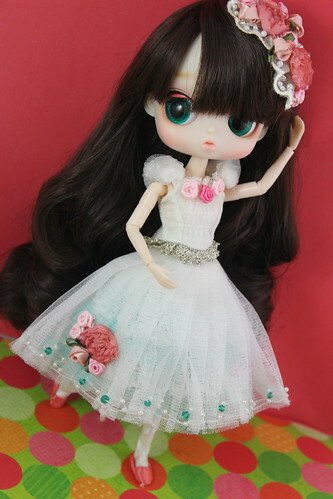 I realized that I hadn’t really seen any owner photos of her and well she is too cute for there not to be any photos of her so to the top of the wishlist she went. Fata has a MSRP of 15000 yen. She was released in January of this year, so far she is the only Byul released and/or announced this year. 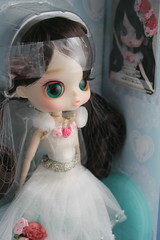 The spotlight seems firmly affixed on Pullip this year, not many of the other dolls in the line have been released this year. I am a flower fairy… Wearing a pretty tutu… Dancing around and around. 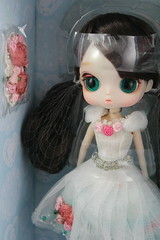 Byul Fata comes with a floral head piece, a light blue stand as well as a card. 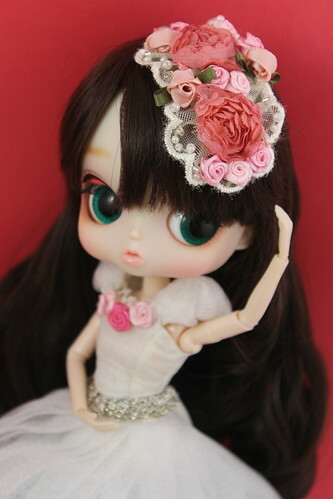 Her stock is nice quality, I love all the floral details and was quite impressed with it and the beading. Her little toe shoes are darling. Her wig is decent quality and I like the color, not a big fan of curls in general but they seem to work quite nicely on her. I love her face up, I think it is quite possibly one of the best Byul face ups Groove has done to date except the eyebrows. 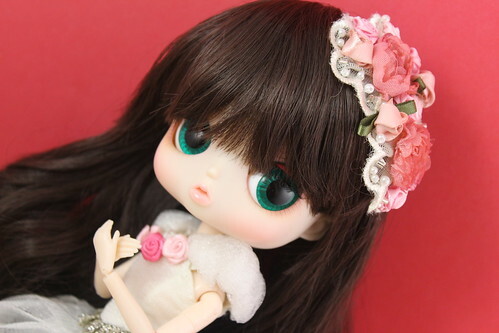 She has a head full of glorious black hair, why on earth do she have blond eyebrows? Ignoringthe eyebrows for a moment, I do love her rosy eyelids, her blushy lips and her colorful eye make up. Don’t even get me started with those amazing emerald eyes of her. She would almost make a great little sister for Ddalgi. 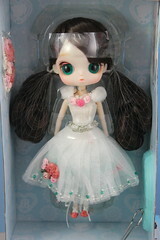 Fata makes quite the elegant and beautiful ballerina. She is so absurdly sweet she almost looks like a little flower fairy. I can’t get over all of the detailing on her head piece. I love how beautifully all her colors complement one another, the little bits of the tealish green really make her pop. Without the little touches of green she may have been a bit too plain but it really pulls her together really nicely. Fata really is a delicate little flower. More photos of Fata are available on my flickr. 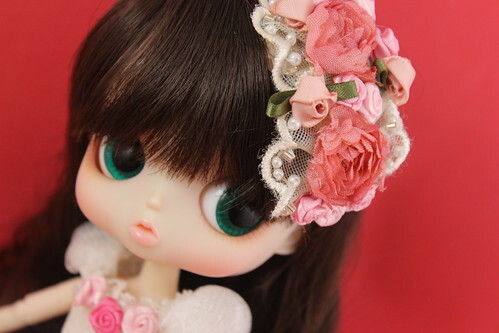 Fata is available for purchase via Pullipstyle, if you do decide to get your own Fata remember to use the $5 off Dal/Byul discount code DALBYUL5 . I hope Groove will release a Dal counterpart to her some day. 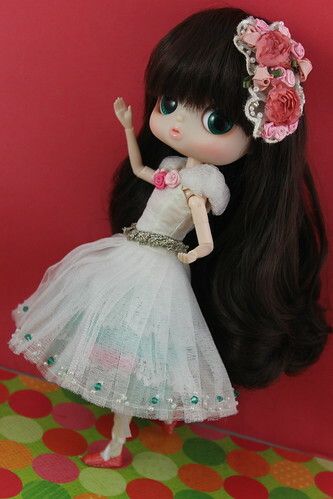 This entry was posted in byul, Doll and tagged byul, fata, groove. Bookmark the permalink. I’m definitely a big fan of Fata though I’m also a bit ambivalent about her blond eyebrows, maybe I’ll rewig in her a blond wig without curls then she will be perfect! I have a fear of curls, I feel like if I even look at them the wrong way they are going to be utterly ruined. Now that I’ve seen owner photos, I love her more now, and she’s the only Byul that I want (if you don’t count my ridiculously want or what-not Lilith). Hoping to get her and that she’s still available by next year, fingers crossed. 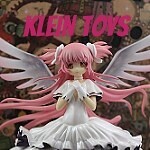 Thanks so much, I felt a bit bad for her when I realized that I couldn’t really find any owner photos of her. Byul isn’t as popular as the other dolls but with cute releases like this one it seems like all Groove’s creativity seems to be poured into her.